The Indian Film Festival of Melbourne 2017 which is all set to celebrate diversity this year will have, Lipstick Under My Burkha as its opening film. 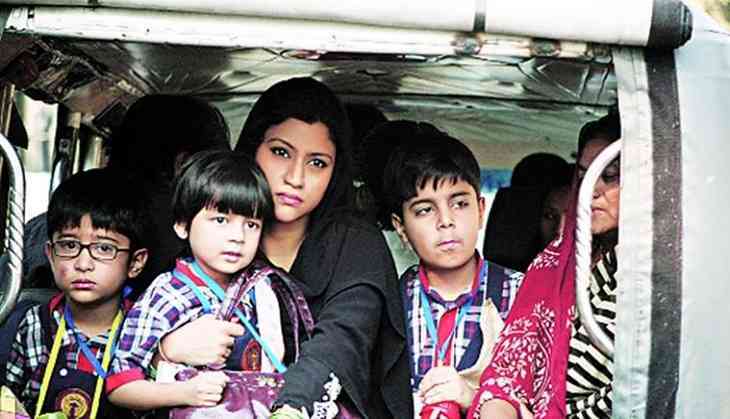 The festival will kick off on August 10 with the opening night film – Lipstick under My Burkha, directed by Alankrita Shrivastava and starring Konkona Sen Gupta among others. The film earned rave reviews globally, but was unfortunately stuck amidst a controversy with the Indian censors leading to the ban of the film. After a much talked about court case, the film won and was cleared for release. Alankrita Srivastava and Konkana Sen Sharma will be attending the festival and will speak about how they pulled off this master stroke. Alankrita Shrivastava expressed her joy at the news, “It is a great honour that Lipstick Under My Burkha will be opening the Indian Film Festival of Melbourne. While the film has travelled to many parts of the world, it will be screened in Australia for the first time. I am really looking forward to the reaction of the Australian audience. Breaking through the cacophony of mainstream Indian cinema, it is wonderful that there is an Australian film festival that highlights independent Indian cinematic voices. Independent films are telling important stories, challenging the status quo and are important artistic expressions. I'm delighted to participate in the festival with Lipstick Under My Burkha." The film also stars Ratna Pathak alongside Aahana Kumra and Plabita Borthakur and is slated to release in July.